can see the beauty below. 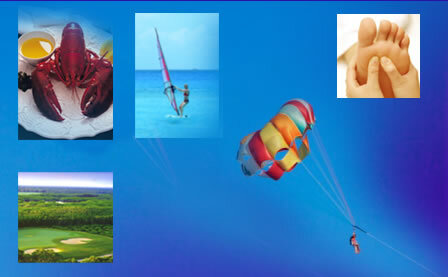 + full 4-star restaurant — all just a beach walk away. A 10 minute drive from the condo is a coral reef reserve. 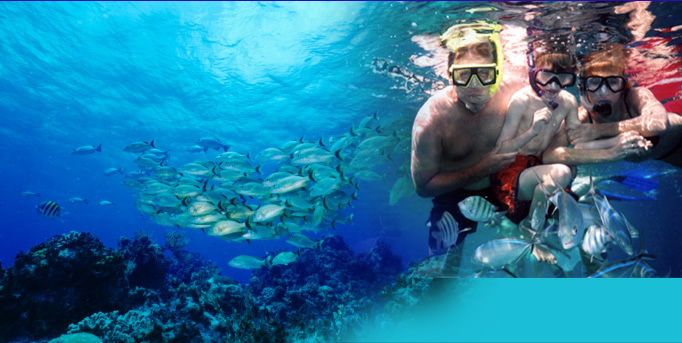 People looking for great snorkeling without a boat can easily swim to the reefs. 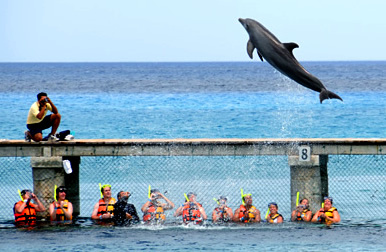 They also offer interaction with dolphins. 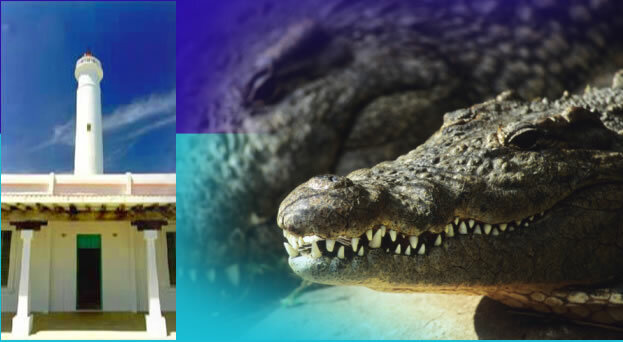 museum and a lagoon where you can see crocodiles in the wild. 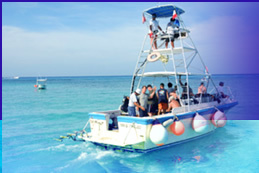 Accessible by a 45 minute shuttle plane or a full-day ferry/rental car excursion. 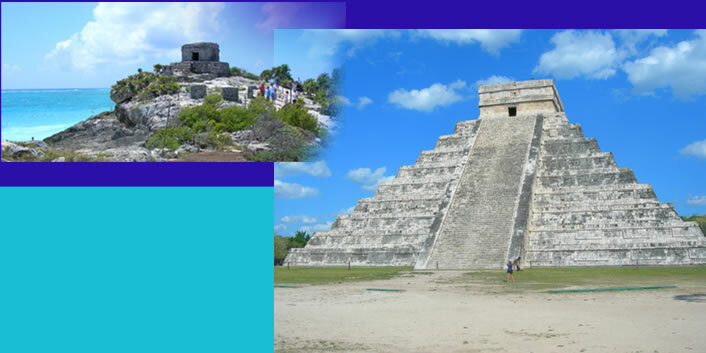 You can experience Tulum and Chichen Itza and the rugged cenote caves where the asteroid that wiped out the dinosaurs is believed to have fallen. Contact us now and reserve your vacation in paradise. Don’t forget! 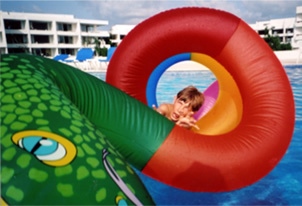 you can always just hang out poolside and play! site design Studio B & powered by Fluid, Inc.